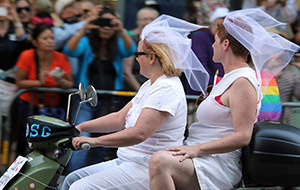 Your Wedding Ceremony. Soulful. Memorable. Easy. 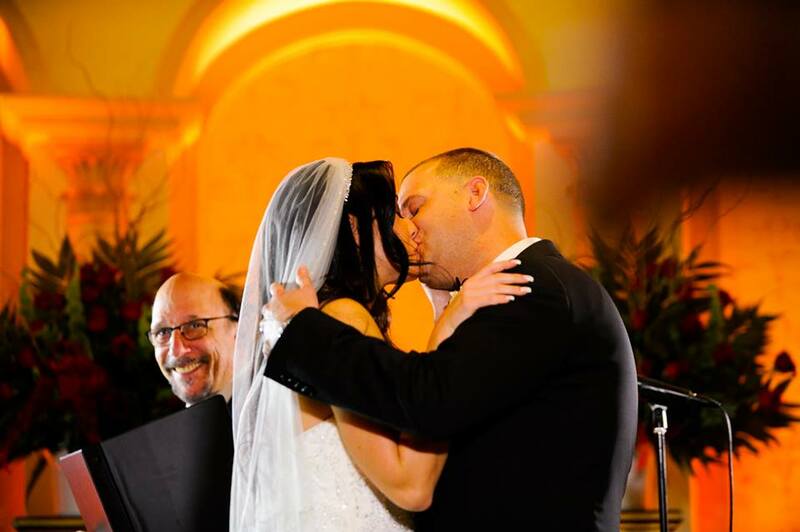 Together, let’s make your wedding day shine with a beautiful, moving and personalized wedding ceremony! 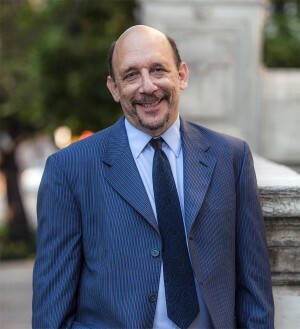 My name is Adam Phillips and I am a Wedding Officiant, Interfaith Minister & Celebrant, based in New York City. 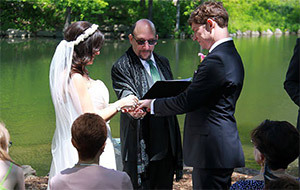 I officiate ceremonies in New York, New Jersey, Connecticut and Pennsylvania. I also perform destination weddings. I recognize that you and your beloved share a unique and indescribable love for each other. I also understand that you want the beauty and depth of your bond to shine through in your marriage ceremony, the true heart of your wedding day. Whatever your style, tradition or belief system, I am here to create beautiful, powerful and sweet lifetime memories for you. Whether it is crafting language to share the special story of your journey and your dreams for married life, or designing and choreographing the hand-tailored ceremony itself, I bring passion, sensitivity and skill to our work together. When your Big Day arrives, you can relax knowing your ceremony will brim with magic, meaning and memories for you and your guests. Yes, it will! So, here is my invitation. Take a look through my site to find out more about my weddings, who I am and how I work with you , what others say about me, fees and services, and how to set up a meeting for coffee/tea and conversation. Most of all, I sincerely appreciate your consideration and honor your intention to create a meaningful, moving and personalized ceremony on your wedding day.